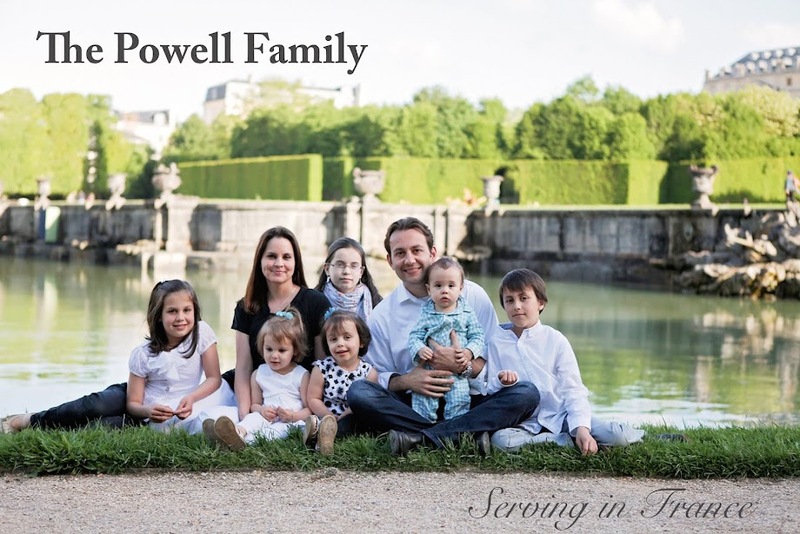 The Powell Family: Day 156- What Happened? Driving to the gas station, I noticed a man walking along the side of the road wearing a neck brace. In my mind I wondered what had happened to him. I soon forgot about him as I pulled in to get gas and to witness. There was a young female at the pump next to me and since I was alone I began looking for someone else. As I turned around I recognized the man with the neck brace making his way towards the entrance of the store. Here was my chance to find out what happened. Me: Sir, what happened to you? Larry: I fell thirty feet and broke two vertebrae in my neck. Me: That must have been terrifying. Did your life suddenly flash before you? Me: If God had not spared you, do you know where you would have gone for eternity? Larry: I would go to heaven. I spent twelve days in the hospital to recover. I go in for surgery next week. Me: Where is God when something like that happens? Larry: He was trying to take care of me. Me: Larry, He took care of you two thousand years ago when He sent His Son to take your place on the cross. Your sins where placed on Jesus if you put your trust in Him. I wouldn't say that it is very common to run into people with neck braces, or that it is obvious that someone has recently experienced a traumatic event. However, if you do happen to know someone, just ask them what happened. You will then have the pleasure of sharing the good news.